Because I love to eat! I love food. It is the reason why I have failed miserably in trying to lose weight. I know, I know. Excuses, excuses. As luck would have it, my mother did not want a skinny child. Her idea of parenting is to have a chubby kid. This would show that her kid is well-fed. Ergo, good parenting. (Chubby or not, I have the best parents, by the way.) 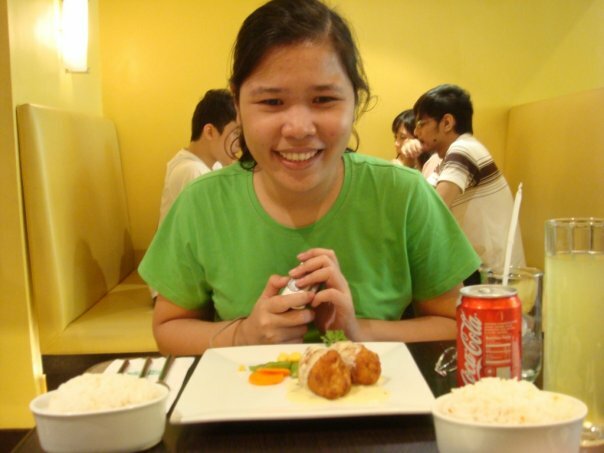 Thus, early on, my taste buds were already immersed into honest-to-goodness Pinoy food. I thank my lucky stars that my mother was also a great cook. Good old home-cooked meals can best satisfy the hungry stomach. I grew up with fish tinola (fish soup), nilagang baboy (boiled pork), adobo, and sautéed vegetables like pinakbet . My mother could cook a mean dinuguan (blood stew). The downside of having great cook for a mother was the tendency to be lazy in learning the ropes. It felt like I could never cook as well as her. So, I never learned to cook dinuguan from her. 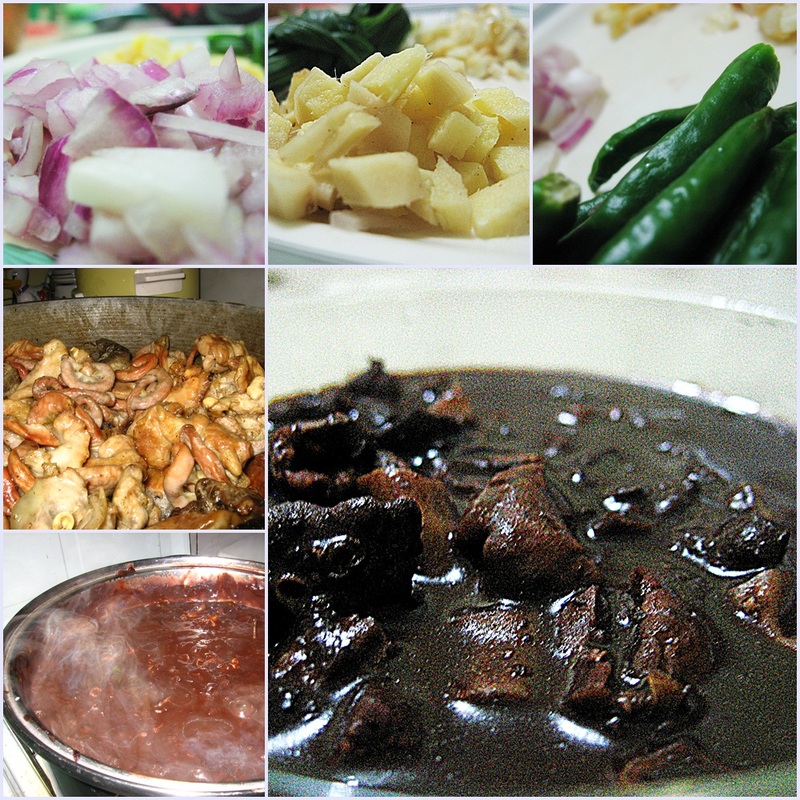 Early this year, I missed my mother’ s dinuguan. I called my aunt’s former cook and begged her to teach me how to cook dinuguan. Good thing, my mother taught her well. When I posted my photos on Facebook, it attracted comments from family and friends. For Pinoys, the love for food is universal. My cousins were quick to arrange a mini-reunion of sorts, pot-luck style. I was assigned to cook dinuguan. I can feel the pressure mounting on my culinary skills. Hopefully, I can deliver. 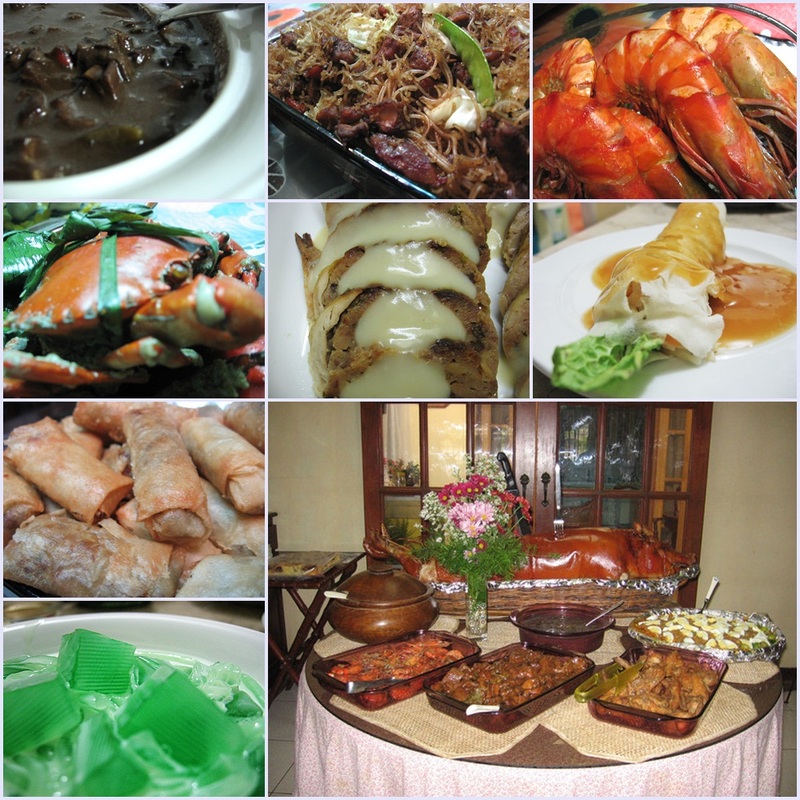 One of the ways to enjoy the ultimate in Filipino cuisine is to go to fiesta celebrations. Any fiesta showcases the best the town has to offer. 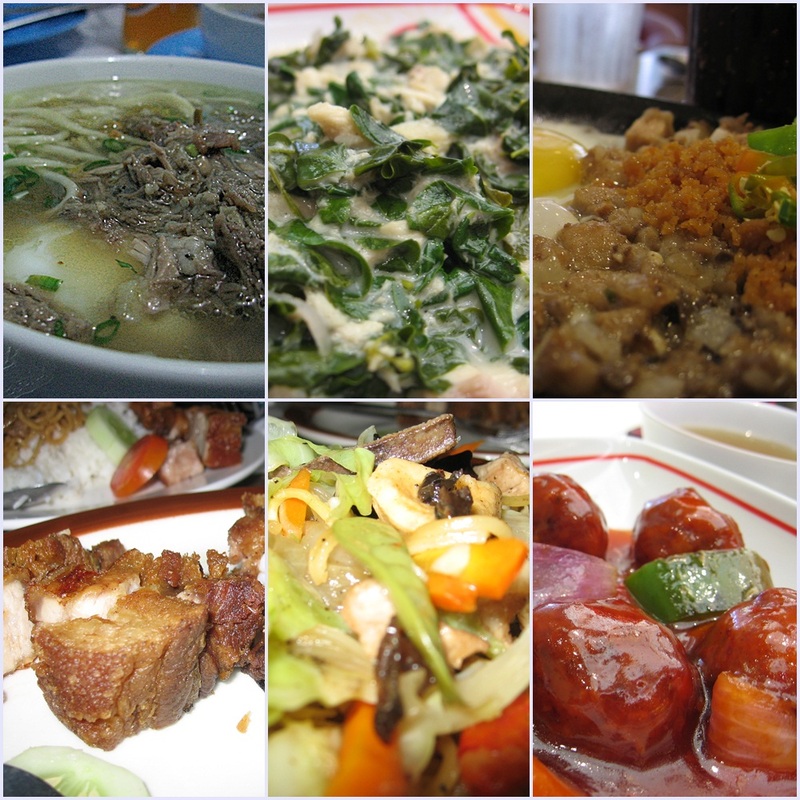 From lumpia, pansit, dinuguan to buko salad, everything is a delight to the senses. It is degustation heaven for me. No fiesta is complete without the ultimate Pinoy dish, the lechon (roasted pig). Slow roasting the pig over a fire results to a divinely crispy skin. Just thinking how the soft meat dipped in vinegar is enough to make me drool as I type this sentence. The south of the Philippines claims to be the best when it comes to lechon. No fancy sauces needed. One need not call on mom for home-cooked meals nor wait for a fiesta invite to be able to enjoy Pinoy cuisine. There are restaurants that serve good Filipino food. 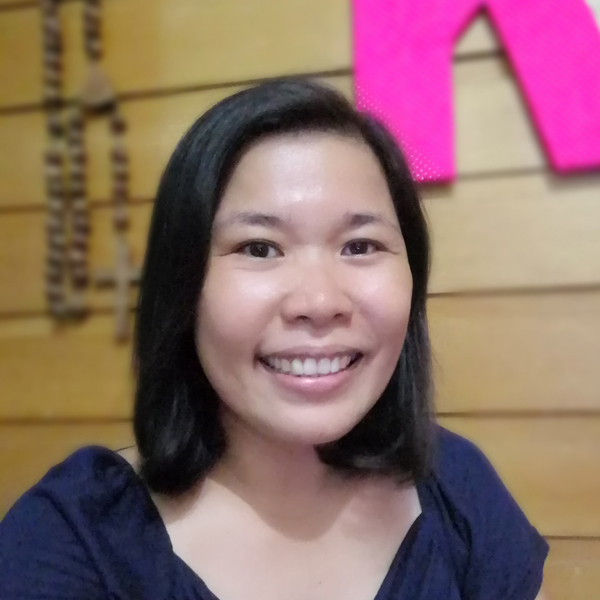 I learned to eat dishes like kare-kare, sisig, palabok and lechon kawali from eating out. It does not even have to be a fine-dining restaurant. Some of my initiation to food from other regions in the Philippines is through hole-in-the- wall dining. Food, carinderia-style, can be as good as the ones in the high-end restaurants. Whatever the occasion, Pinoy food is comforting and filling. It never fails put a happy smile on my face. Wow ang dami naman food nyan sis. And they all look so yummy.